There are a lot of good reasons to visit Panama, a country packed with tropical beaches, history, culture, wildlife and adventure-travel opportunities. Panama City alone could take up the majority of your travel time thanks to a burgeoning culinary scene and buzzing nightlife, and of course the marvel of engineering that is the imposing Panama Canal. 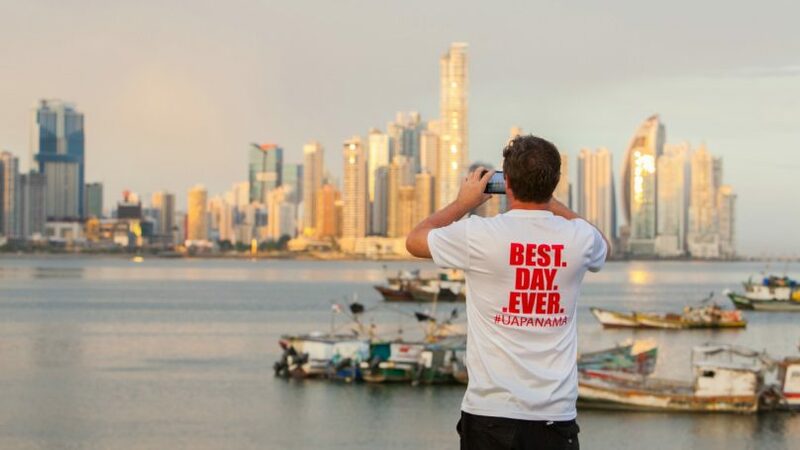 Whatever you’re coming to Panama for, be it hiking or beach-hopping, shopping or bar-hopping, our local Panama tour guides have the inside scoop on what not to miss in and around Panama City. One of the 7 Wonders of the Modern World, the Panama Canal, completed in 1914, is a fascinating sight to behold and something not to be missed on a visit to Panama. The massive engineering marvel stretches 80 kilometres from Panama City on the Pacific side to Colón on the Atlantic side and allows ships to pass between the Atlantic Ocean and Pacific Ocean. It takes approximately 15 hours to traverse the canal through its three sets of locks, and over 14,000 vessels pass through each year. It takes ships on average eight to 10 hours to travel the Panama Canal, which might seem like a lot — but compare that to two weeks were a ship to bypass the canal and travel around South America instead. Ships pay a toll to pass through, which is based on size and cargo onboard, often hundreds of thousands of dollars. The cheapest? Likely the toll of 36 cents paid by Richard Halliburton when he swam the length of the Panama Canal in 1928. You don’t need to venture far outside of Panama City for a refreshing dose of nature. In fact, the 573-acre Metropolitan Natural Park is just 10 minutes outside of the city centre and offers the chance to hike several nature trails and even spot some wildlife, including monkeys, anteaters, sloths and white-tailed deer. The swath of urban tropical forest is also home to over 250 species of birds and close to 300 types of trees. Hike the mirador (lookout) for some panoramic views of Panama City, the bay and the canal. 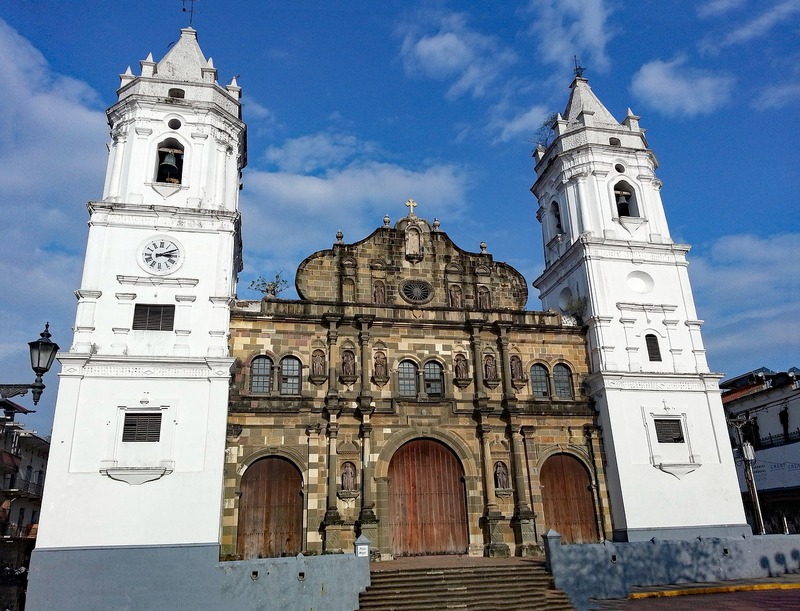 Panama City’s historic quarter, known as the Casco Viejo, is a UNESCO World Heritage site. Centuries-old cobblestone streets and narrow avenues house a mix of Spanish colonial, neoclassical and art nouveau architecture, and despite being a relatively small area at just four avenues wide, you could easily get lost here for hours of sightseeing, shopping, photo-snapping, eating and drinking. Casco Viejo, in addition to simply being an ultra-charming and trendy spot to wander, is also home to many of Panama City’s noteworthy attractions, from historic homes and cathedrals, to important monuments and museums. Some sights well worth adding to your itinerary include the Panama Canal Museum, History Museum of Panama, the National Theatre and Plaza de la Independencia — to name just a few. If you’re a rum drinker, make a stop at Panama’s first craft rum distillery, Pedro Mandinga Rum. The extensive rum-based cocktail menu, laidback vibe and steady stream of salsa music make it easy to linger. We also recommend paying a visit to Mercado de Mariscos (the fish market) where you can select a fresh piece of fish downstairs and take it upstairs to the restaurant where they prepare it for you any way you want. Don’t miss the fresh ceviche on offer outside the market. Designed by world-renowned architect Frank Gehry (and the only Gehry-designed building in Latin America), the vibrantly hued biodiversity museum, Biomuseo, offers a comprehensive look at the origin of the Panamanian isthmus, the narrow strip of land between the Caribbean Sea and the Pacific Ocean that links North and South America, and its fascinating impact on the earth’s biodiversity. There are eight permanent exhibition galleries that blend science, art,and technology, as well as a public atrium, space for temporary exhibitions, a shop, a café and the botanical park featuring native plants and multiple outdoor exhibits. The old city of Panama was founded all the way back in 1519 by Spanish conquistador Pedro Arias de Ávila, and Panama Viejo is all that remains of the original settlement, which is the oldest European settlement on the Pacific coast of the Americas. The ruins today are a UNESCO World Heritage site and worthy of a visit to experience the area’s significant history. In addition to the complex of ruins, there’s a visitor’s centre and museum here to get a better understanding of what you’re looking at as you explore the grounds. Soberania National Park is the country’s most accessible tropical forest, and only about a 45-minute drive from Panama City. An easy day trip to from the capital, the park is home to 525 species of birds (making it a birdwatching paradise), over 100 species of mammals and 80 species of reptiles. The best place for birding in the park is Pipeline Road, a 17-kilometre stretch where you might also spot sloths, coatimundis and monkeys. Go early (ideally before 9am) to have the best shot at seeing some wildlife. The Panama Rainforest Discovery Center is just under two kilometres into the Pipeline Road trail, and where you can climb the observation tower for fantastic views. 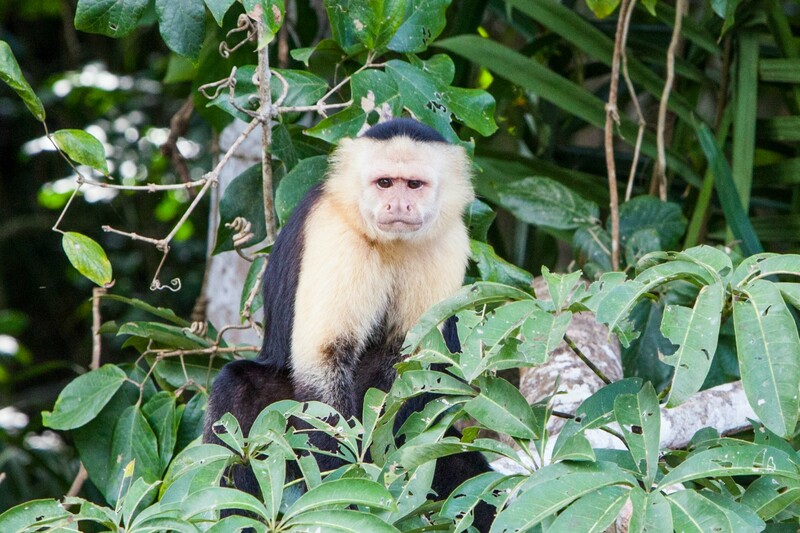 Psst: Our Panama City Jungle Experience Tour makes a stop in the park.